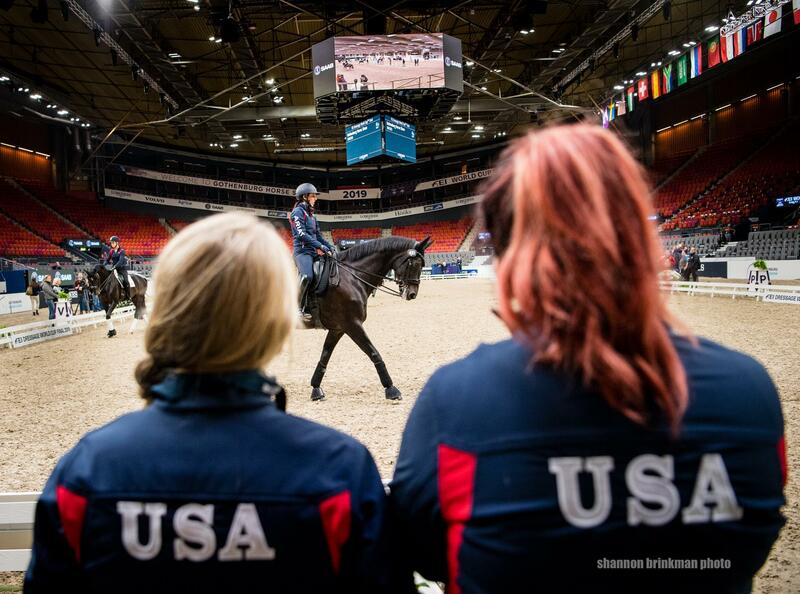 Gothenburg, Sweden – Three strong dressage combinations will represent the U.S. in the 2019 FEI Dressage World Cup Final at the Gothenburg Horse Show in the Scandanavium Arena. With three of the four U.S. team silver medalists from the FEI World Equestrian Games™ (WEG) Tryon 2018 in tow, the U.S. will make a strong push to finish in top positions. Eighteen athletes from 12 countries including defending champion Isabel Werth (Germany), and top riders Daniel Bachmann Andersen (Denmark), Helen Langehanenberg (Germany), Patrik Kittel (Sweden), and others will seek the illustrious title as competition gets underway on Friday, April 5. 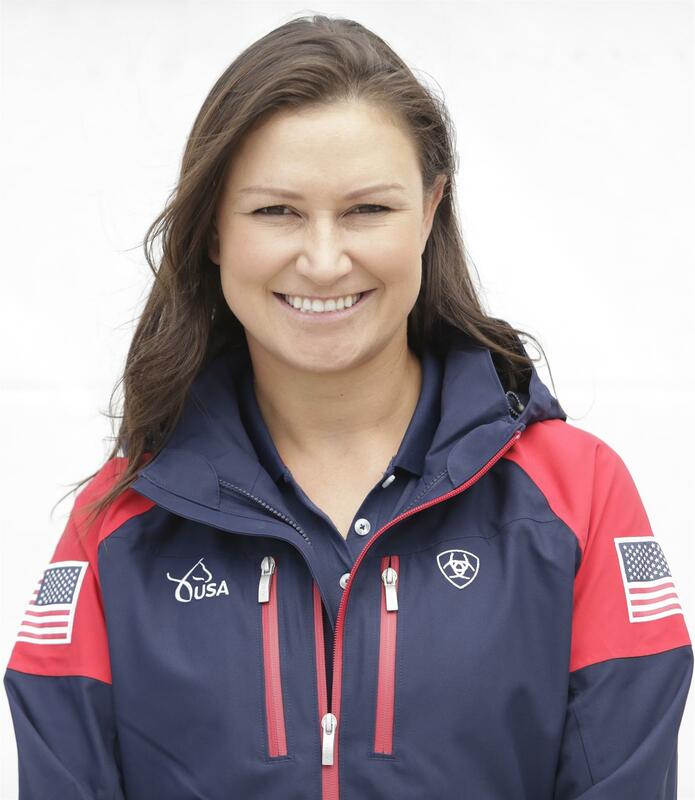 Laura Graves (Geneva, Fla.) and Verdades, her own and Curt Maes’s 17-year-old Dutch Warmblood gelding, will make their fourth appearance at the FEI Dressage World Cup Final, after runner-up finishes in 2017 and 2018. Graves will ride 15th in the order of go. Follow Graves on Twitter (@LGravesDressage) and Instagram (@lauragravesdressage). 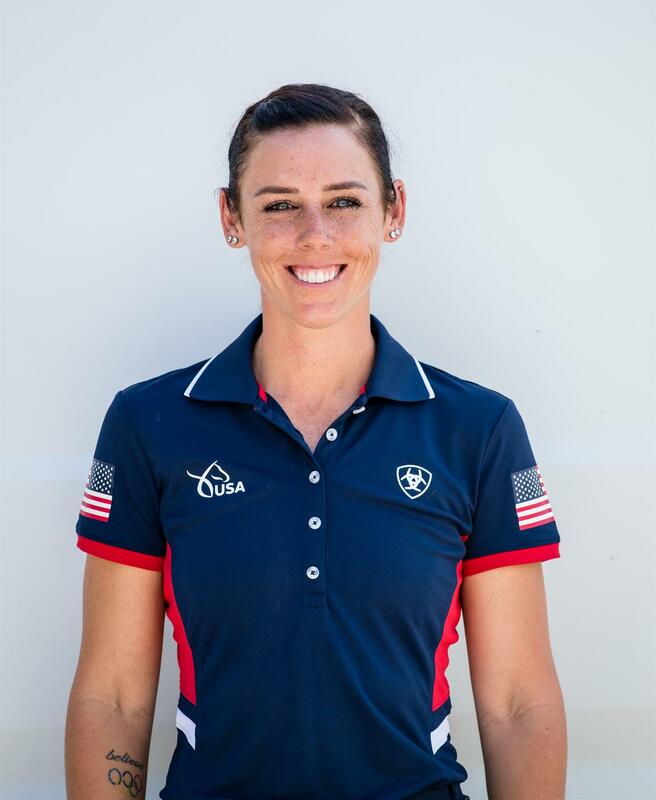 Adrienne Lyle (Wellington, Fla.) will ride Salvino, Betsy Juliano, LLC’s 12-year-old Hanoverian stallion, 13th in the order, in her first FEI Dressage World Cup Final appearance. Follow Lyle on Facebook (@adriennelyleUSA), Twitter (@adriennelyle1), and Instagram (@adrienne.lyle). 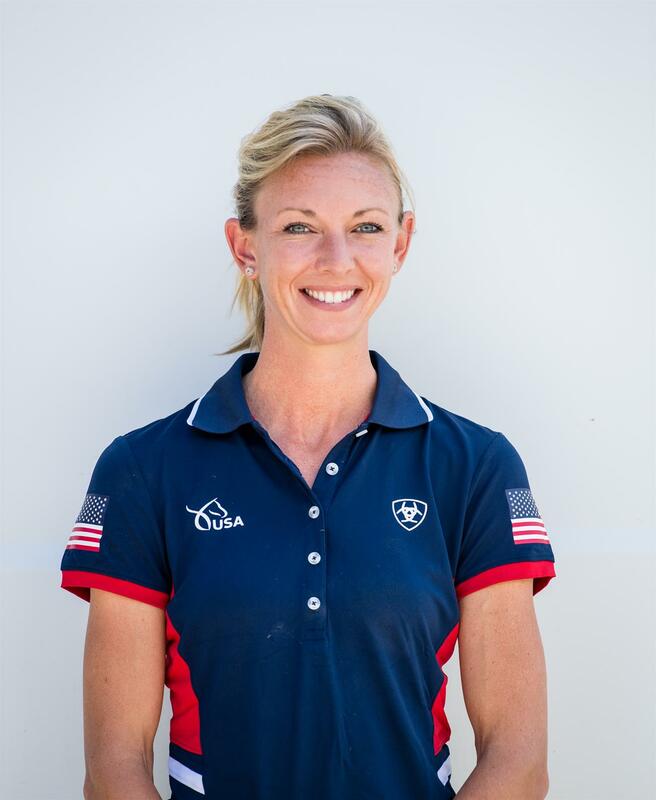 Kasey Perry-Glass (Wellington, Fla.) will ride Goerklintgaards Dublet, Diane Perry’s 16-year-old Danish Warmblood gelding, in her second FEI Dressage World Cup Final. Perry-Glass will ride ninth in the order. Follow Perry-Glass on Facebook (@KaseyPerryDressage), Twitter (@KaseyPDressage), and Instagram (@kasey_perryglass). The 2019 FEI Dressage World Cup Final gets underway Friday afternoon with the Grand Prix. Watch it live on FEI TV beginning at 7:00 a.m. ET. Learn more about the FEI Dressage World Cup Final at the Gothenburg Horse Show. Follow US Equestrian on social media for coverage of the FEI Dressage World Cup Final and more on Facebook, Twitter, and Instagram. Follow USA Dressage on Facebook @USADressage for daily photo galleries and videos. Use #USADressage and #FEIWorldCupFinals.